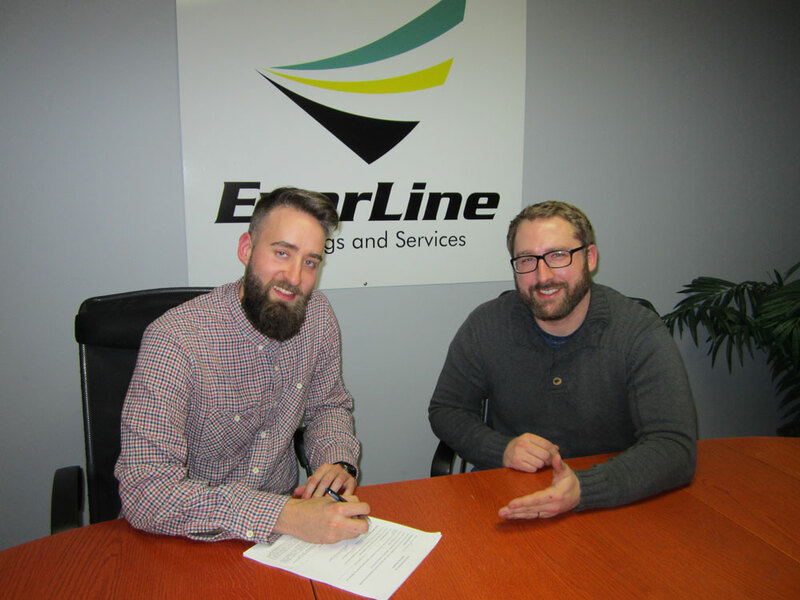 EverLine Coatings and Services is pleased to announce that we are now open for business in Saskatoon, Saskatchewan! Nigel Baxter is the franchise owner for the location. He brings a true desire to provide our clients with a tremendous experience, great quality and will ensure that our DRIVEN Principles are felt throughout the province! Great companies doing great business truly does make a difference to all clients, their patrons, our team and the community! For 2017, we will be offering parking lot line painting, parking lot sweeping, parkade cleaning – with other services coming in 2018!